Cedros Natural Health Center’s experienced and licensed Massage Therapists carefully customize the right massage treatment to best fit your needs. Great care and special attention are given to everyone to see to it that they are comfortable and cared for properly and safely. Your session will be conducted by a certified massage therapist, who has received training in a variety of techniques. Cedros Natural Health Center has only professionally trained Massage Therapists who meet all state and local requirements. To protect Both our clients and therapists, no inappropriate behavior will be tolerated. Our therapists are held to higher Standards of Practice than required by some state or local laws. Your massage session will take place in the comfort of one of our massage rooms. Soft music may be played to help you relax. You will lie on a table especially designed for your comfort. 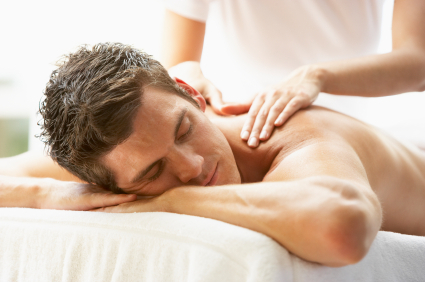 A typical full body massage session includes work on your back, arms, legs, feet, hands, head, neck, and shoulders. You will be properly draped during the session. Only the area being worked on will be exposed. Most people feel very relaxed. Some experience freedom from long-term aches and pains developed from tension or repetitive activity. After an initial period of feeling “slowed down”, people often experience increased energy, heightened awareness, and greater productivity which can last for days.